Bowling and eating together make sharable moments. 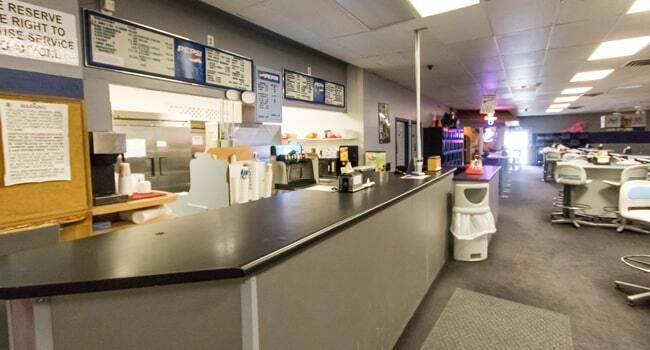 We offer sandwiches and snacks to enjoy before, during or after bowling or with your event. We offer awesome food choices for all ages. Enjoy our delicious options from the grill and fryer and stay tuned – the menu is about to change! Sometimes the bowling experience includes a perfect place to hang out with friends. 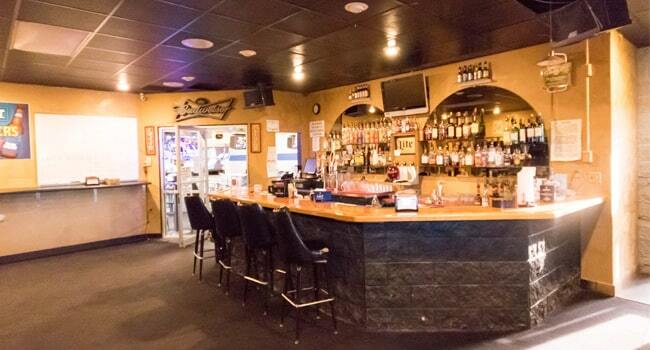 Try our bar/lounge for a beer, drinks and some appetizers. Our seasonal patio is a way to make the most of our warm, sunny days. Come and try our covered and enclosed patio. The patio is just a few steps outside the bar and bowling alley, and gives you a way to connect with friends and family away from all the action. 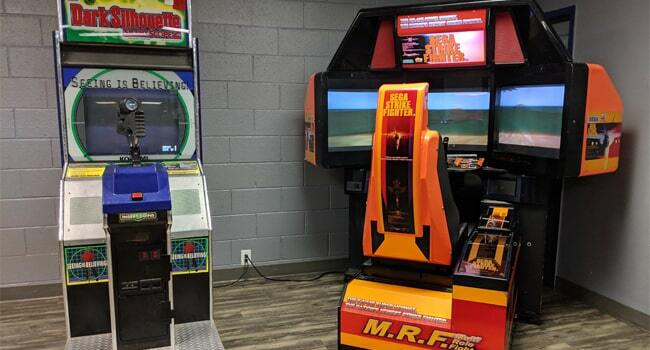 Our arcade is a great place to hang out and have fun. Want a place for non-bowling activity? We can make it happen in our arcade area.